(2000) Turkish Language and Literature, Boğaziçi University. (2004) Near Eastern Languages and Civilizations, University of Washington. (2016) History, University of Utah, History. She received her BA from Boğaziçi University, Department of Turkish Language and Literature in the year 2000, and an MA degree from the University of Washington, Department of Near Eastern Languages and Literature in the USA in 2004. She taught modern Turkish language for foreigners at the University of Washington and subsequently at the University of Utah, between 2002-2007. She joined training programs for developing and administering foreign language proficiency tests at institutions such as ACTFL, NMELRC, telc, Yunus Emre Institute. She taught and coordinated Turkish for international students classes at İstanbul Şehir University between 2011-2015, and played part in the establishment of the YADOT Association of Teaching Turkish as a Foreign Language. 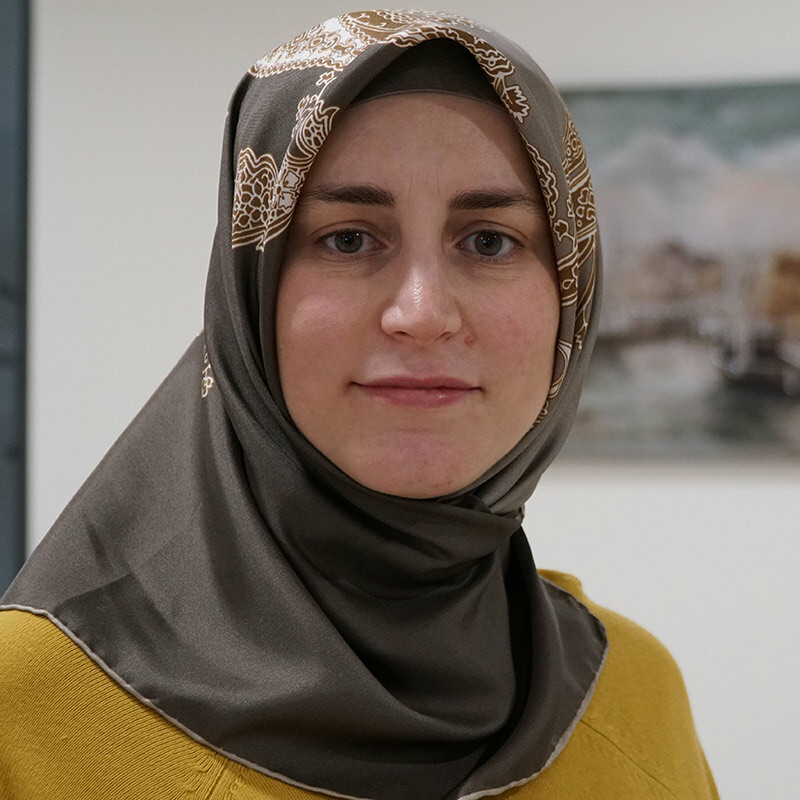 Hoşoğlu Doğan completed her Ph.D. in 2016 at the University of Utah Middle East Center in the USA with a dissertation titled “Late Ottoman Muslim Women of Letters Vis-à-vis the Gendered Discourse of ‘the New Ottoman Muslim Woman’.” She is conducting a TÜBİTAK-funded post-doctoral research at Boğaziçi University in the academic year 2017-2018. “A Brief History of the Scholarship of the Late Ottoman Muslim Women Letters and Gender as a Category of Analysis in the Field,” International Journal of Turcologia XII, no. 23 (Spring 2017): 5-26. “Karakoç, Sezai.,” The Oxford Encyclopedia of the Islamic World, ed. John Esposito (New York; Oxford: Oxford University Press, 2009). “Book Introduction: A Student Grammar of Turkish by F. Nihan Ketrez,” AATT Newsletter (July 2012): 8. “Önermeli Konuşma ve Yazma Eğitimi ve Uygulama Örnekleri,” 1st International Congress of Teaching Turkish as a Foreign Language, Ghent, Belgium, April 24-26, 2015. “Profiles of the Late Ottoman Women Writers,” MESA Annual Conference, Panel: ‘Memory and Gender: Representations,’ Denver, CO, USA, November 17-20, 2012. “Honor in Killing? : ‘Honor-Killings’ in South-East Anatolia,” AATT Annual Graduate Student Pre-Conference, in association with MESA, Boston University, Boston, MA, ABD, November 17-18, 2006. “Désenchantée between the East and the West: Reading Zeyneb Hanoum’s European Impressions,” MLA Annual Convention, Panel: ‘Emerging Identities: Globalization and Gender,’ Washington DC, USA, December 27-30, 2005. “The poetry of Islamists in Turkey after the 1950s: Sezai Karakoç and Cahit Zarifoğlu,” MESA Annual Conference, Panel: ‘Focal Points and Critical Perspectives in Turkish Literature,’ Anchorage, Alaska, USA, November 6-9, 2003.